ROCKHAMPTON'S largest shopping centre is set to play a key part in a creative new plan to get people airborne. Stockland Rockhampton will be the hub for a shuttle service to run passengers to Gladstone Airport. Increased flights have been set up to run out of Gladstone. Rockhampton Regional Council General Manager of Regional Development and Aviation Scott Waters said the "Gladstone solution" would become the model for potential future events. 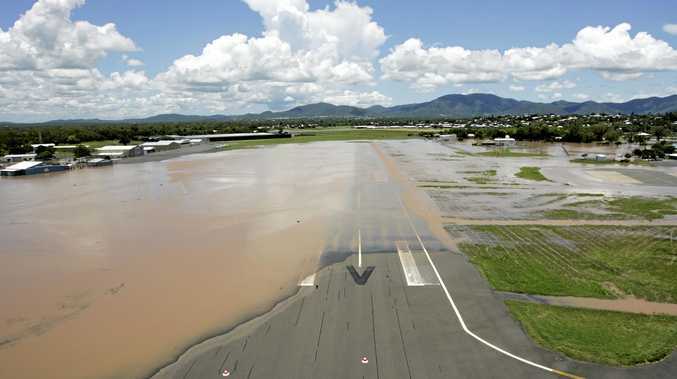 The Rockhampton Airport closed on Monday as a temporary flood levee was installed around the building. 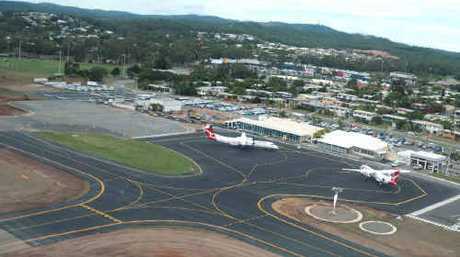 While the airport is expected to remain closed for weeks, additional flights in and out of Gladstone Airport and a free coach service have been arranged. 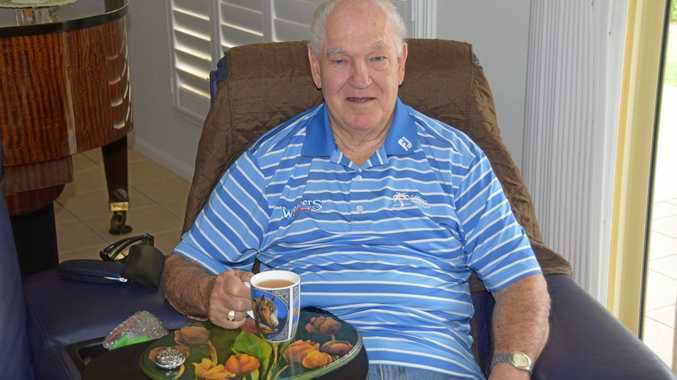 "The Gladstone solution delivered by the Rockhampton Airport will ensure there is enough capacity to get travellers to and from Gladstone Airport for every flight," Mr Waters said. "We are also extremely pleased and thankful of the initiative of a number of private shuttle bus services that have also been operating since the airport closed. "We appreciate travellers patience during this flood event and now that we have this solution in place, it will become the model for potential future events to ensure travellers are not delayed." Mr Waters said it is not yet clear when the airport would reopen and directed passengers to contact their airlines with any queries. 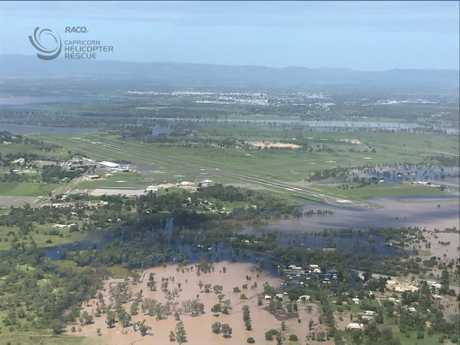 "A decision on reopening Rockhampton Airport will be made once floodwaters have receded, as we assess the condition of the runway and associated infrastructure," he said. "Until then we cannot give an exact reopening date however we estimate the airport will reopen by the end of next week at the latest. "In the meantime, the shuttle service will ensure travellers can get to and from Gladstone Airport as needed. "Airlines are continuing to work directly with passengers on flights and travellers should speak directly to their airlines." An update with a schedule of services will be released by 5pm this afternoon.